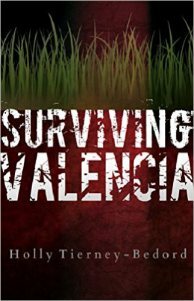 Thanks to Rebecca Lyman of RebeccaBookReview for reviewing Surviving Valencia! Previous PostIssue 1, the Love Issue, is Now Available! Next PostWe’re back from our trip!